Unique business cards to use at networking or corporate events. Our business card design services enable you to present a customer or a potential client with a unique contact card that looks sleek and professional. Business cards are still an essential part of building your network and are still a great way to provide people with your contact details. Also, having your website address on there makes it easier for potential clients to remember your website. The are many business card makers and business card templates out there, but there is nothing better than standing out from the crowd with a bespoke business card design. 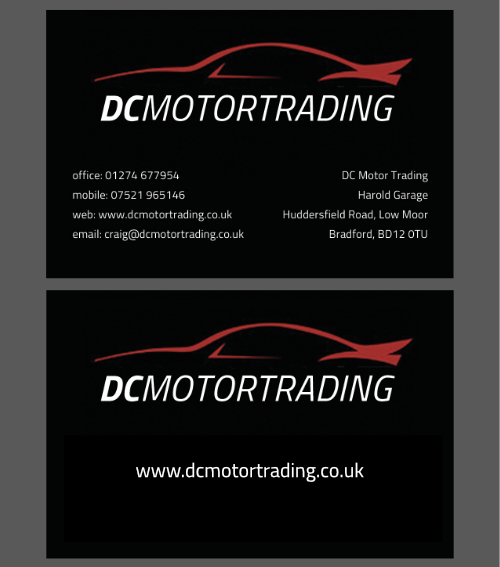 Add a gloss finish or embossed logo to your business card and your new professional contact card will definately stand out. CONTACT US ABOUT BUSINESS CARD DESIGN! Not sure what information you need for your business cards?